All aboard the toy train, as our favorite characters are back! 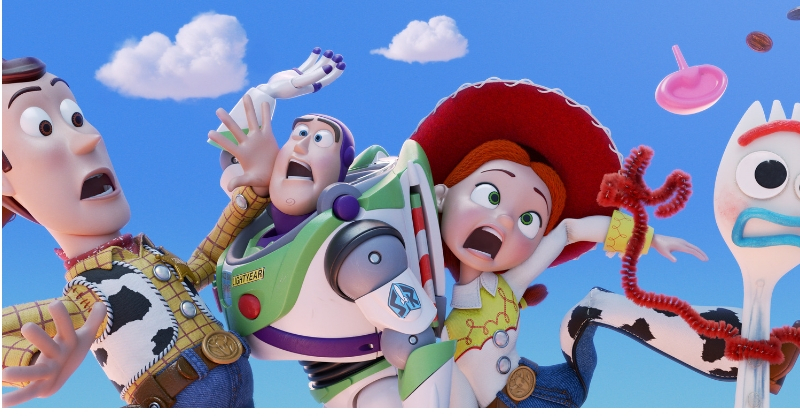 Disney released the first teaser trailer for Pixar's 'Toy Story 4' on Monday, re-introducing us to our beloved toy friends like Woody (Tom Hanks), Buzz Lightyear (Tim Allen), and Jessie (Joan Cusack). The teaser trailer also introduces a new toy, Forky, who is a reluctant part of the toy gang. With his “I don’t belong here,” he brings dramatic tension to the toy reunion.  The teaser takes us back to Bonni's room where we meet Forky (Tony Hale), who is "an actual spork-turned-craft project who insists he isn’t a toy.” However, every time he tries to escape, he ends up getting stuck in an unwanted adventure. We thoroughly enjoyed the previous three films and expect no less from 'Toy Story 4'. Director Josh Cooley like every one of us had thought that 'Toy Story 3' was the last film of the franchise, but then was attracted by new beginnings. "Like most people, I assumed that Toy Story 3 was the end of the story,” he said in a statement. “And it was the end of Woody’s story with Andy. But just like in life, every ending is a new beginning. Woody now being in a new room, with new toys, and a new kid, was something we have never seen before. The questions of what that would be like became the beginning of an entertaining story worth exploring," he added. 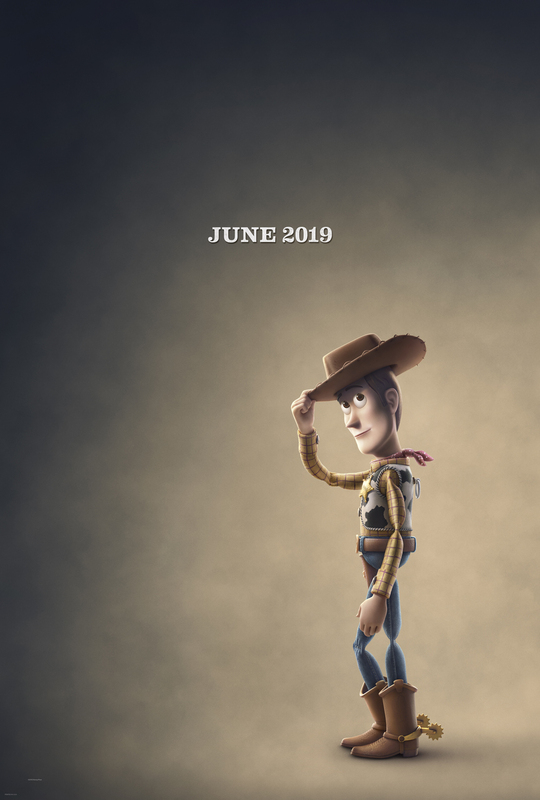 Woody in the new poster of 'Toy Story 4'. 'Toy Story 4' is scheduled for theaterical release on June 21, 2019.